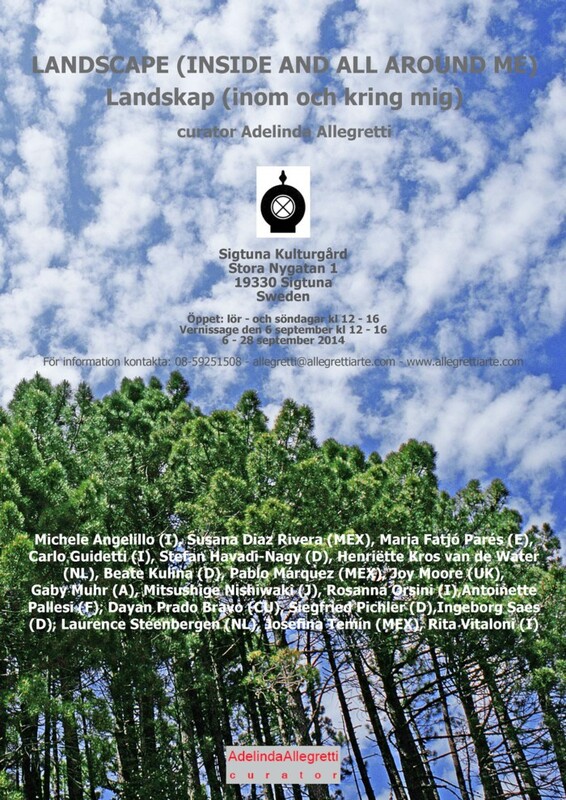 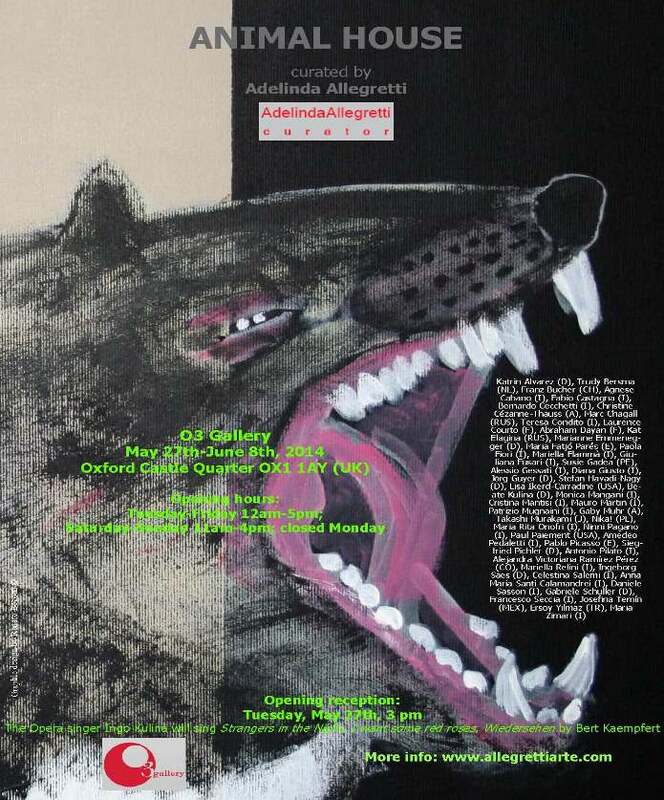 Between October 1st and 31th, 2014 the Chiesa di Santa Maria dei Laici, in Gubbio (Umbria), is home to a collective exhibition titled “Collezionando (Collecting)”, curated by Adelinda Allegretti. 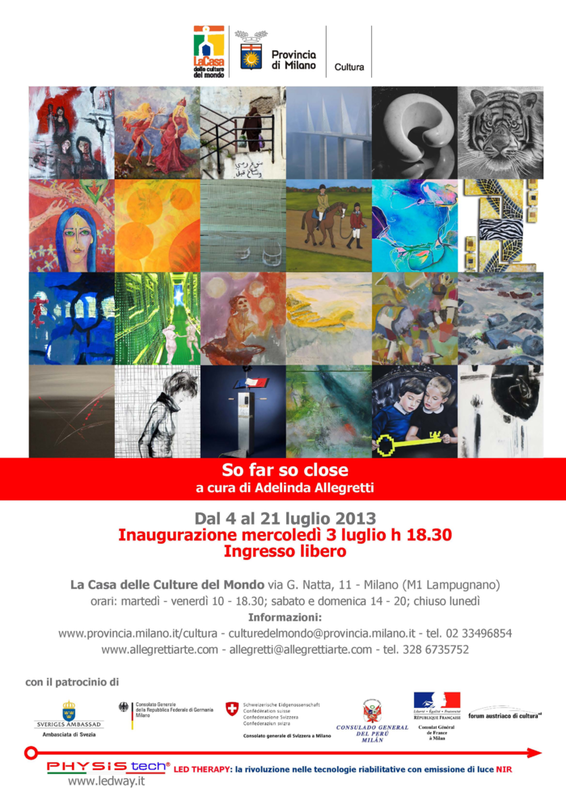 The group show includes works by Italian and foreign artists working with different medias. 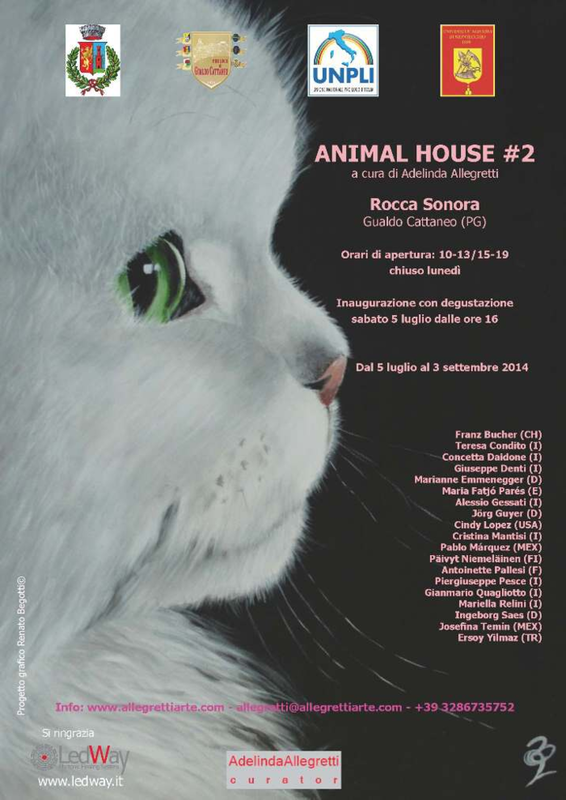 The exhibition is part of Decima Giornata del Contemporaneo, organized by AMACI Associazione dei Musei d’Arte Contemporanea Italiani (www.amaci.org). 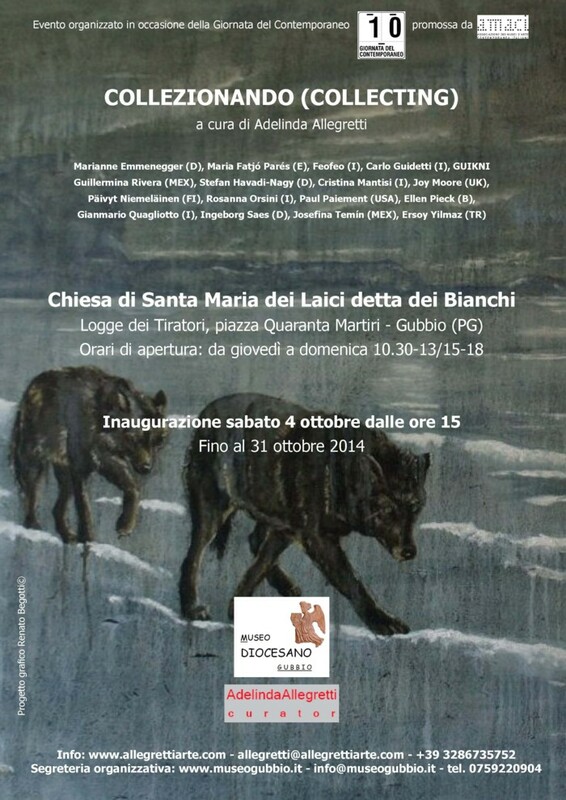 The space is a Museum and it’s part of Polo Museale Diocesano di Gubbio. 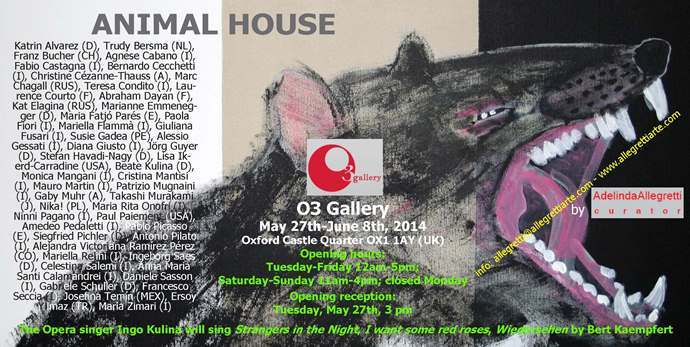 A second Opening Reception will take place on June 3rd at 4 pm. 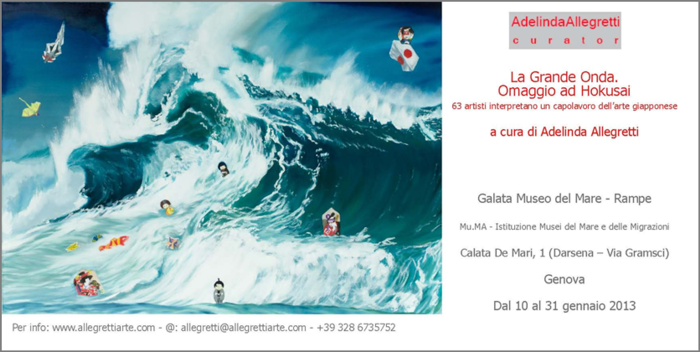 The exhibition takes place at the GALATA Museo del Mare – Rampe, in Genova (Italia), 10-31 January 2013. 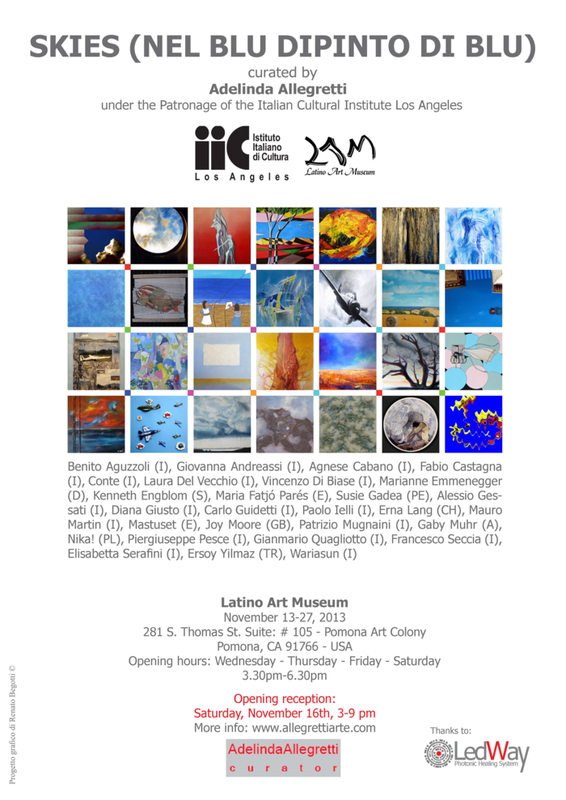 The exhibition has been extended until February 17th. 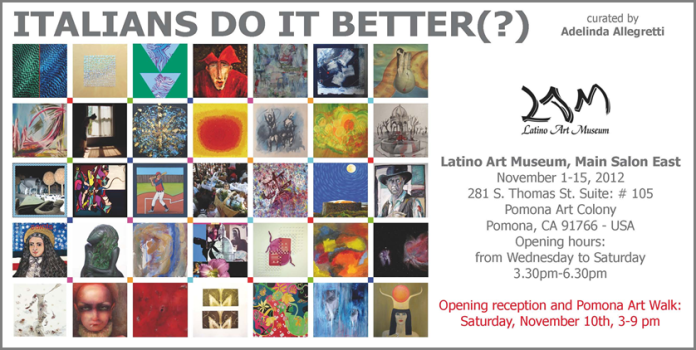 The exhibition takes place at the Latino Art Museum in Pomona, Los Angeles (California), 1-15 November 2012.